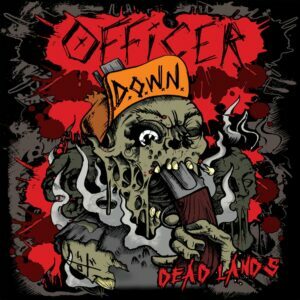 This is the CD only pre-order for the new Officer Down album ‘Dead Lands’. 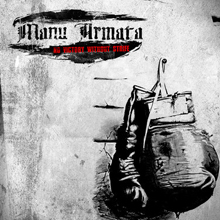 The album will be posted out to you the week before it’s release on 7 July. Every pre-order will also get a patch and a couple of badges. Make sure you check out all the other pre-order options available – vinyl, t-shirts, hoodies and patches. We are very pleased to be releasing the brand new album from Officer Down! We have known these guys for a long time and have always been massive fans. 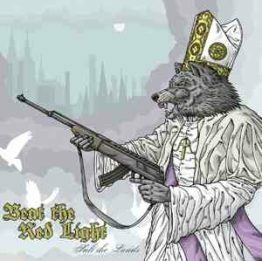 If you haven’t come across them already, their sound is fast-paced punk rock with melodic choruses and a hint of skate punk. As with so many of the TNS bands, they are very active in supporting the scene through their own EHC Records and through EHC Screen Printing. They are a perfect fit with the TNS principles and what we try to achieve with our label. 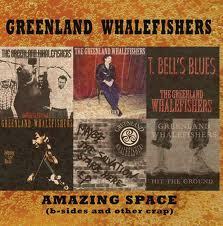 We’re sure that you will love their music and ethos as much as we do. Officer Down are off on tour in North America in May and Europe later in the summer. As you would expect, they are playing across the UK most weekends so if you haven’t had a chance to catch them live you will have plenty of opportunities this year. Head to their website to check out all of the tour dates. Also, make sure you head to Facebook to keep up with the latest Officer Down news.